P.A.L.S. (formerly Patients Assistance League and Service) was founded in 1980 to provide service to allow cancer patients to remain in their homes rather than being hospitalized. 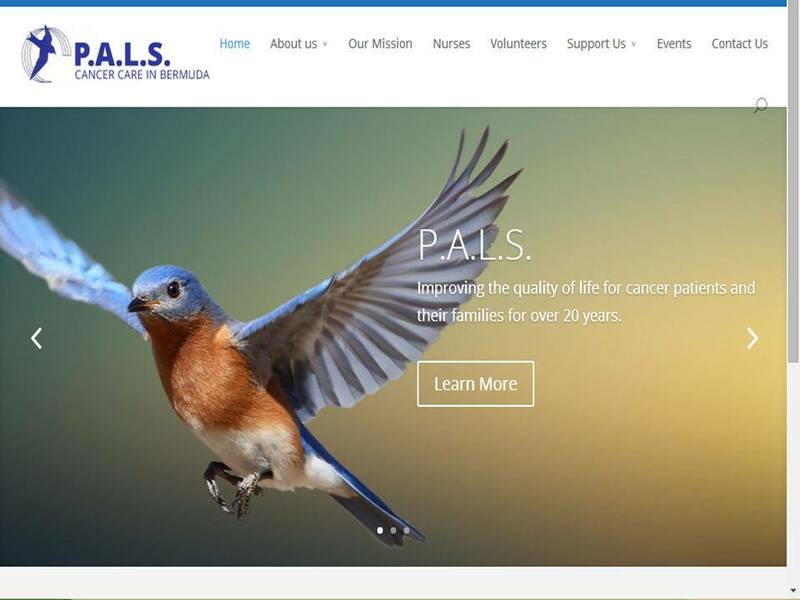 There is no charge for the services of P.A.L.S. nurses, nor for the use of medical equipment and medical supplies. These services are available to all cancer patients who need them. P.A.L.S. is not part of the Hospital, Hospice, Government or any other organization, but cooperates and works with them all to enhance the care of our patients. P.A.L.S . is a registered charity (#171).